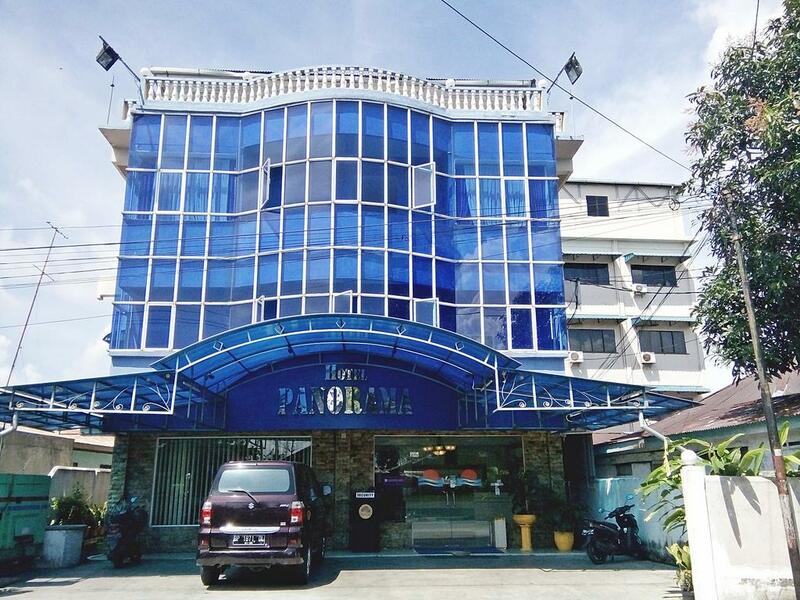 Hotel Panorama, located in Tanjung Pinang, Bintan Island, is a popular choice for travelers. Only 12 KM away, this 1-star hotel can be easily accessed from the airport. For those of you who want to venture out, Tanjung Pinang, Tanjung Pinang Ferry Terminal, Penyangat Island are just some of the attractions available to visitors. Hotel Panorama also offers many facilities to enrich your stay in Bintan Island. While lodging at this wonderful property, guests can enjoy 24hr room service, shuttle service, airport transfer, shops, Wi-Fi in public areas. Hotel accommodations have been carefully appointed to the highest degree of comfort and convenience, with desk, satellite/cable TV, television LCD/plasma screen, television, shower in each room. The hotel offers many unique recreational opportunities such as massage. Enjoy unparalleled services and a truly prestigious address at the Hotel Panorama.